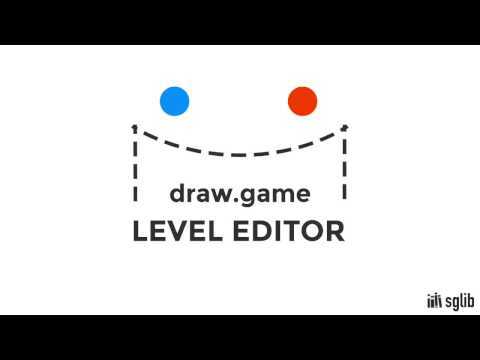 Draw.Game is a simple and ingenious game in which the player draws clever lines and shapes to help two little separated dots overcome all the obstacles and meet each other. This template comes with 100 ready levels and a built-in level editor to create new levels and edit existing levels. With a large number of levels and an addictive gameplay, this physics-based puzzler will keep the player entertained for hours! 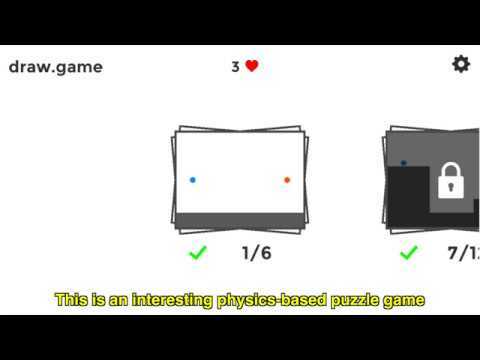 - Addictive, ingenious physics-based puzzler. - Built-in easy-to-use level editor: create new levels & edit existing levels. - Virtual currency system (spend hearts to view hints). - All assets (sounds, fonts, sprites, etc.) are free for commercial use. - Full C# source code. Please read the included documentation for detailed instructions on setup and customizing the template.